epic creatures and tyrannical enemy kings! Explore the Wild West, fight duels and experience exciting adventures with other players in our online game The West! Create great tribes, trade, recruit troops and conquer other villages. Strive for power and glory in Tribal Wars! With around 200 million registered players, InnoGames is one of the worldwide leading developers and publishers of online games. 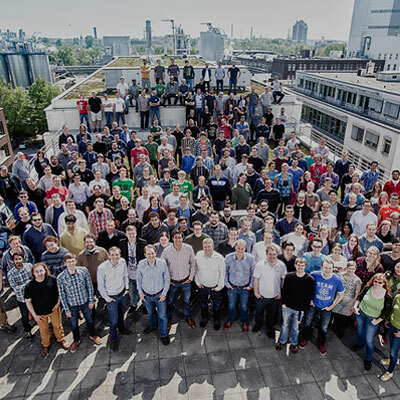 Currently, more than 400 people from over 30 countries are working in the offices in Hamburg and Dusseldorf. Community management, development and system administration work seamlessly together. This, combined with close contact to our players, creates a strong foundation that promotes the continued improvement of our games. Millions of players from all over the world enjoy our exciting games. 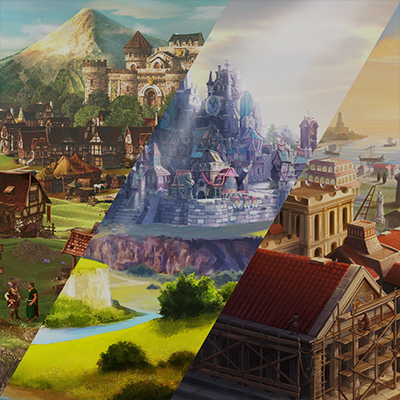 Do you want to build an empire in the Middle Ages, use the magnificent powers of the gods of ancient Greece or experience thrilling adventures in the Wild West? Here you can have it all! 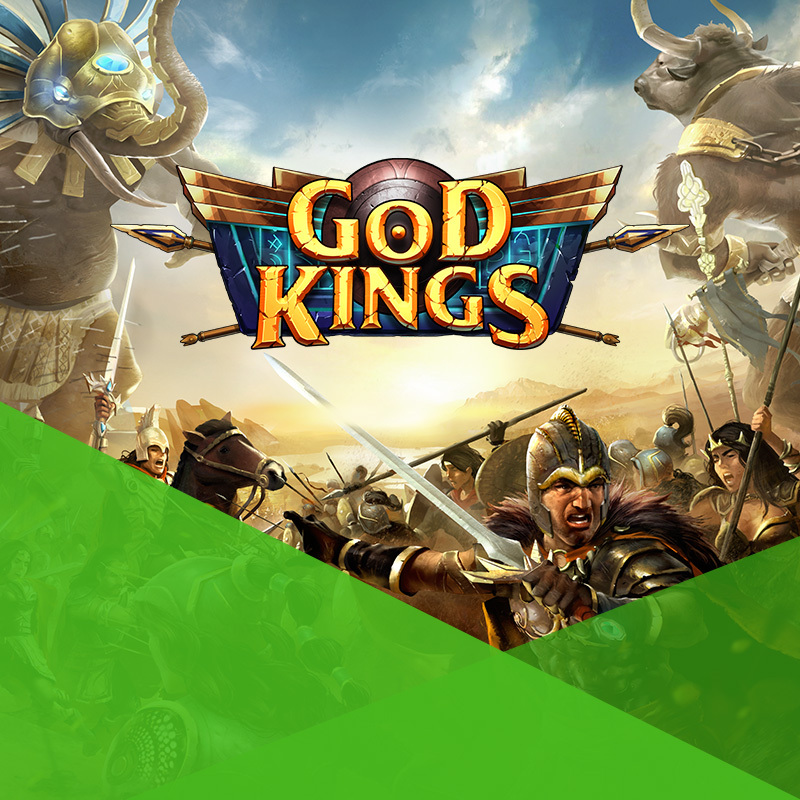 Numerous online games are available from InnoGames, such as Grepolis, Tribal Wars, and Forge of Empires. Online games by InnoGames let players join up with their friends to conquer worlds, complete quests, and defeat invading armies. All InnoGames games are free to play. All online games from InnoGames are free to play with no time restrictions. InnoGames also offers players the option of purchasing virtual in-game currency and items and enjoying the in-game advantages these provide. However, it remains our priority that no virtual in-game currency is necessary to enjoy an awesome gaming experience. We at InnoGames place a huge value on making sure the people playing our online games are well cared for. 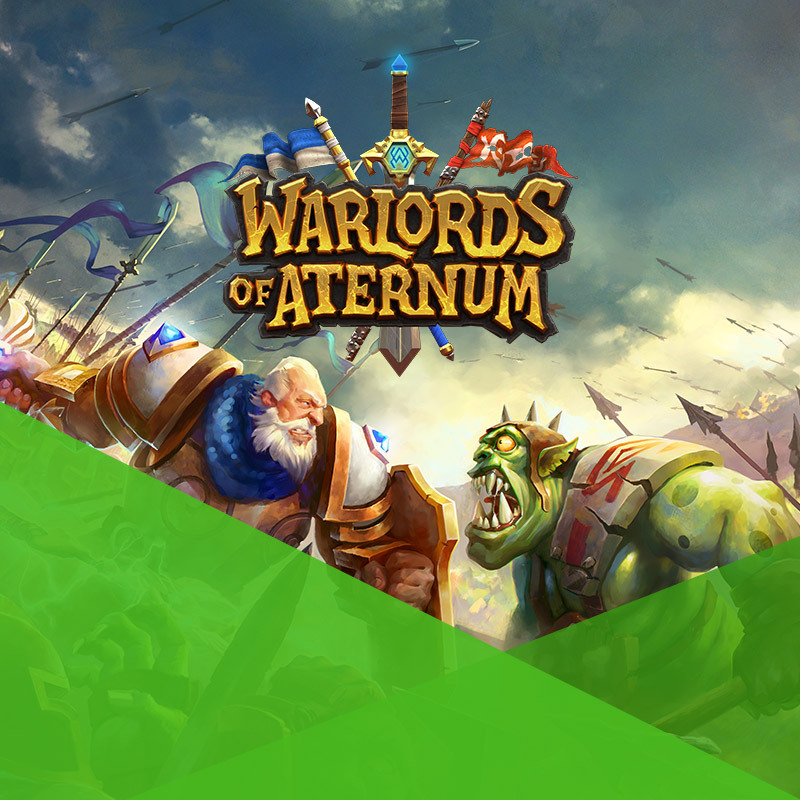 A huge team of community managers and support staff is available every day to help solve problems, assist players, and answer questions regarding our games. Plus, all of our games also come with comprehensive reference pages and wikis regularly updated by our team as well as the community. 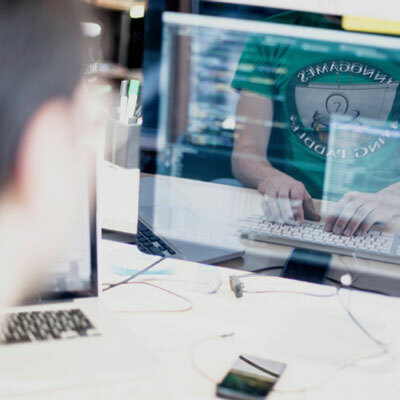 The InnoGames development team is dedicated to giving players the best possible gaming experience. Long-term gaming enjoyment, technical advances, and high-end graphics are the priority at InnoGames. The opinions of the players of our online games are incredibly important to us and the InnoGames team is always happy to get feedback. Choose between becoming a gunslinger, a chief, and a mercenary. 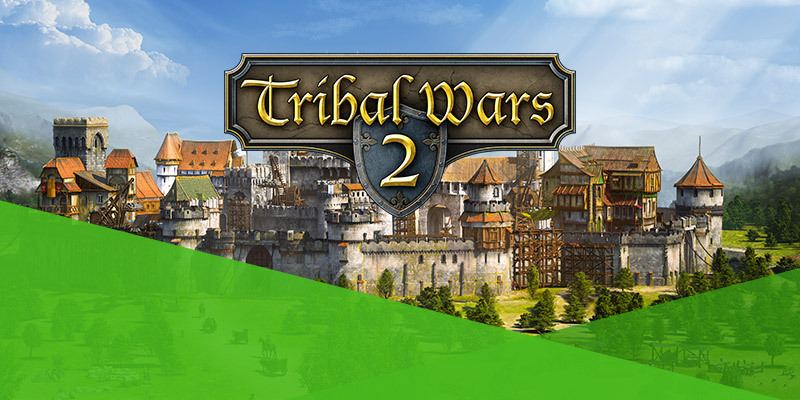 Tribal Wars 2 presents itself as a worthy strategy game remake of the classic Tribal Wars. 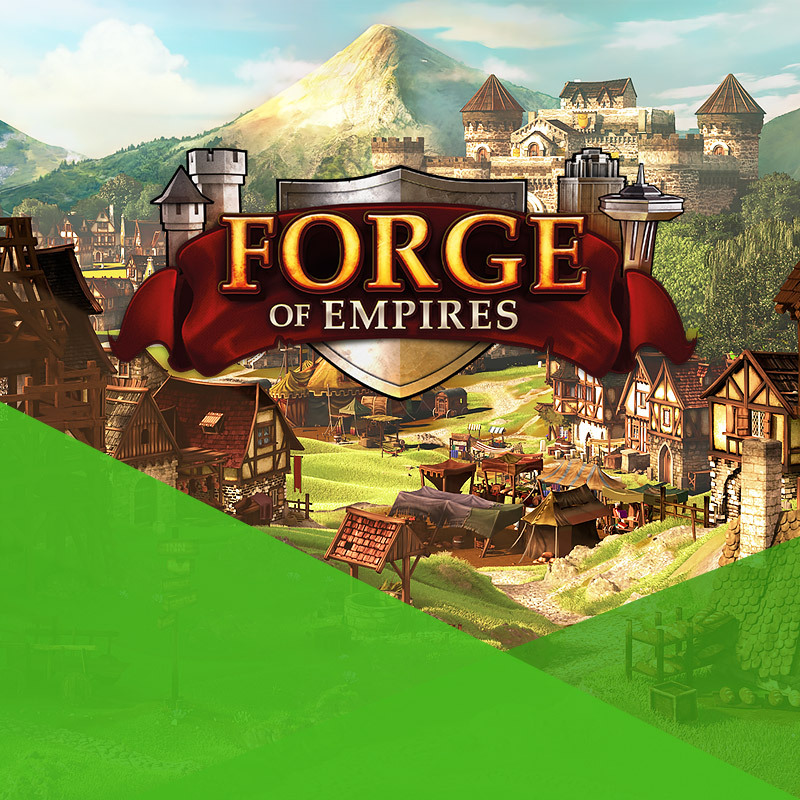 Empire game Forge of Empires lets players travel through time and history. 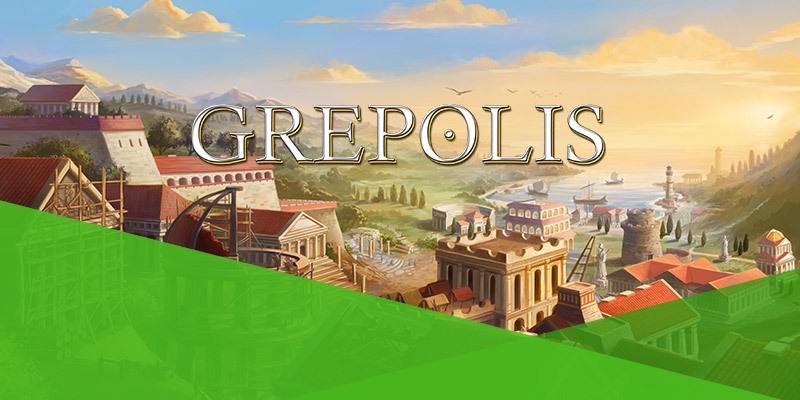 Grepolis is a browser game which is set in Ancient Greece. 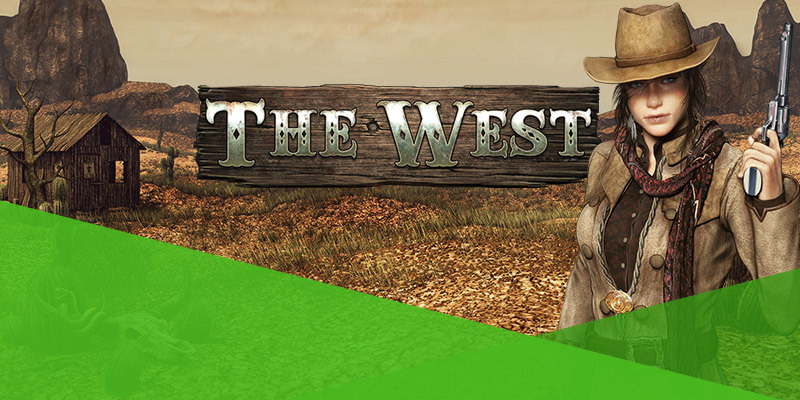 Online game The West lets players face the challenges of the Wild West. 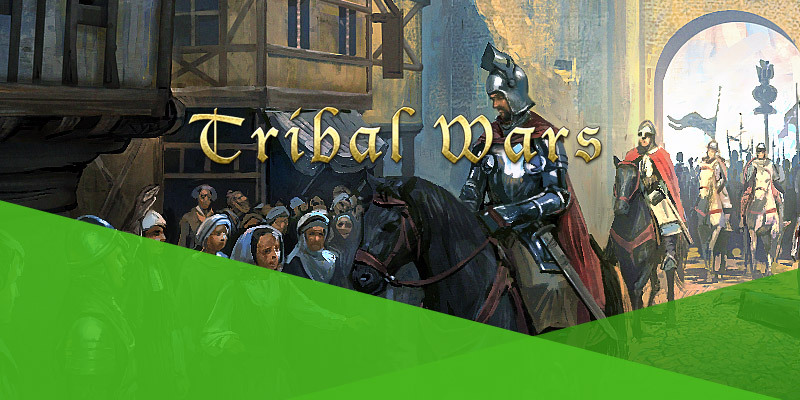 Tribal Wars is a real browser game classic and sees you become a tribal chief. 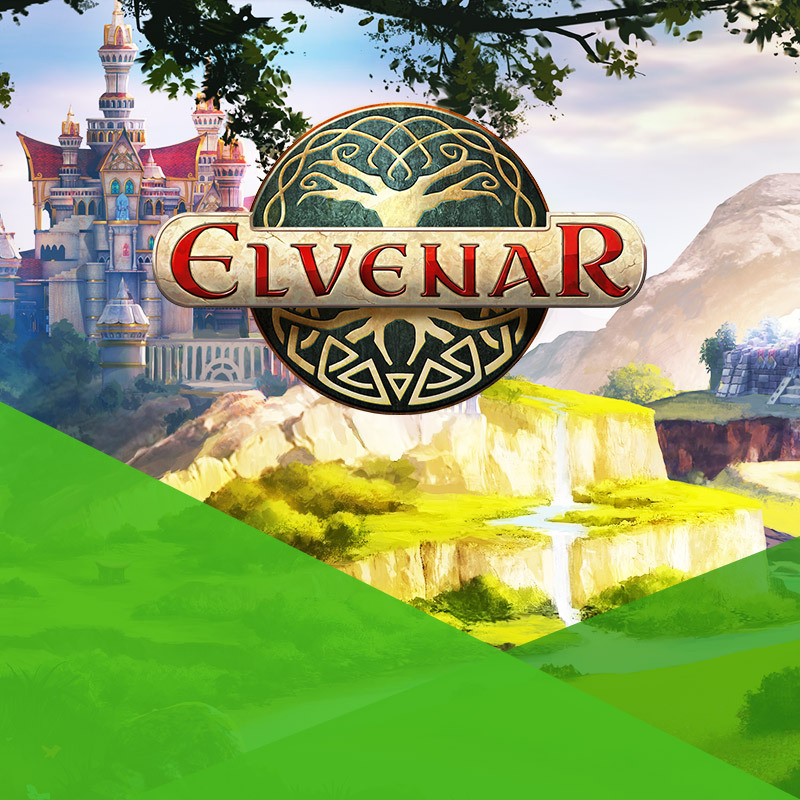 In Elvenar, an online city builder game, you will enter a beautiful fantasy world populated by elves and humans. It is up to you: Which online game do you choose? InnoGames is a developer and publisher of online games. 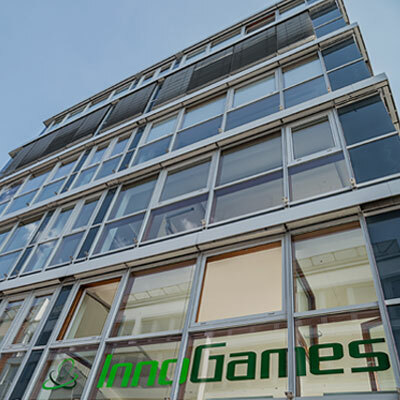 With offices in Hamburg and Dusseldorf, InnoGames GmbH has been providing players around the world with an ever-growing range of online games and browser games since 2007. 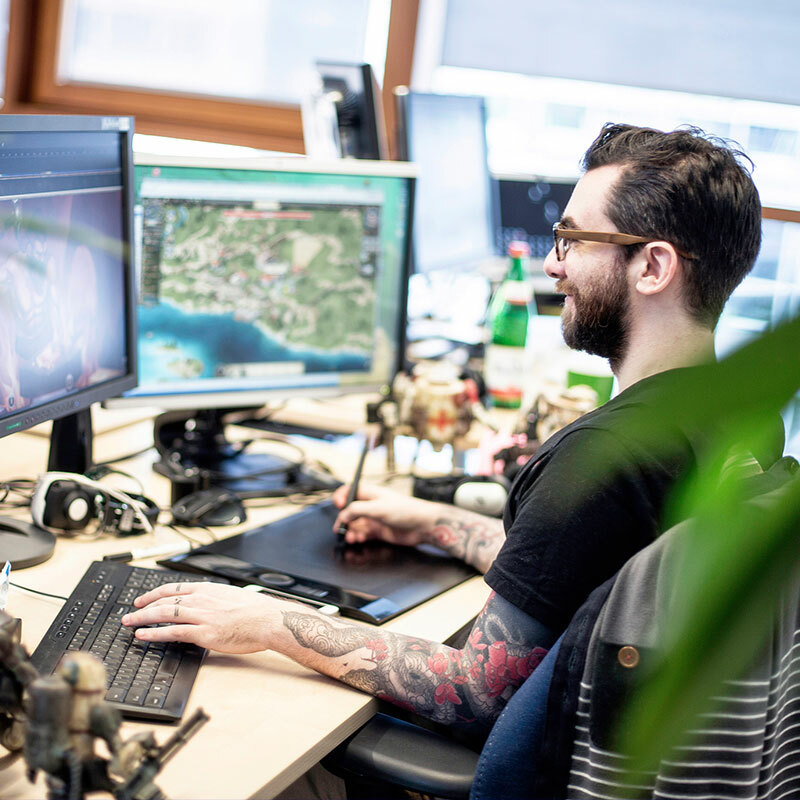 Our staff continues to grow both locally and internationally and every day each of us is passionately engaged in making InnoGames games unique in the online gaming market.